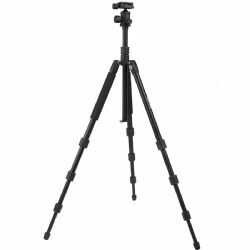 The 67BLBH7868 is a Professional Quality Tripod that provides a solid base for high-end photographic equipment. 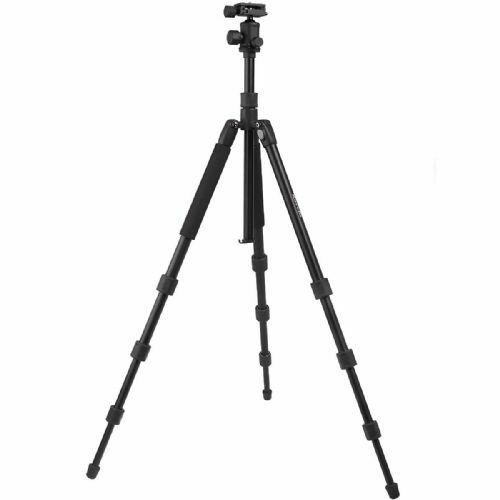 This model is made from Aluminum to create a light weight and sturdy tripod. 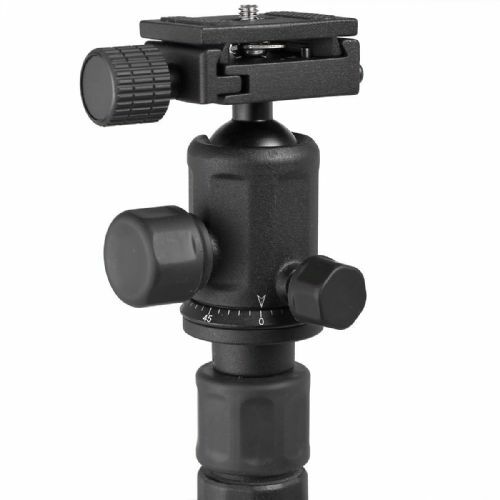 The ball head provides smooth adjustments to any angle. 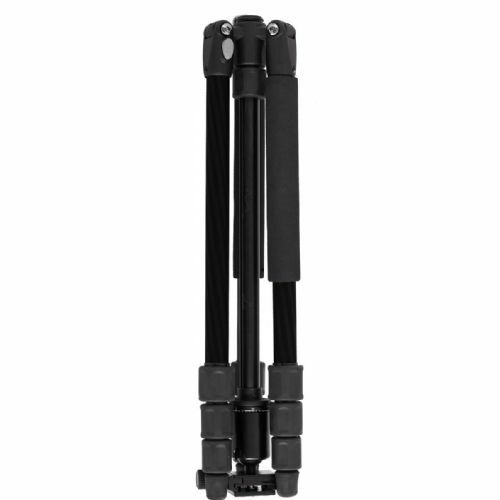 The center column is gearless and the legs can be inverted for low angle shots. 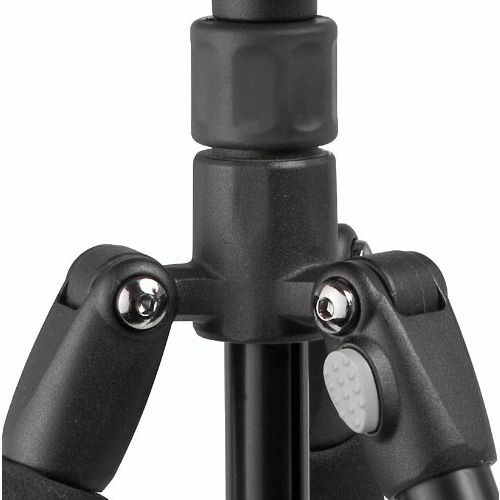 Dual foam grips, quick release leg locks, 2 Quick Release Camera Plates and rubber feet complete a very nice light weight tripod. Quick Release Plate screw 1/4"
Quick Release Camera Plate dimensions 1 3/8 x 1 5/8"